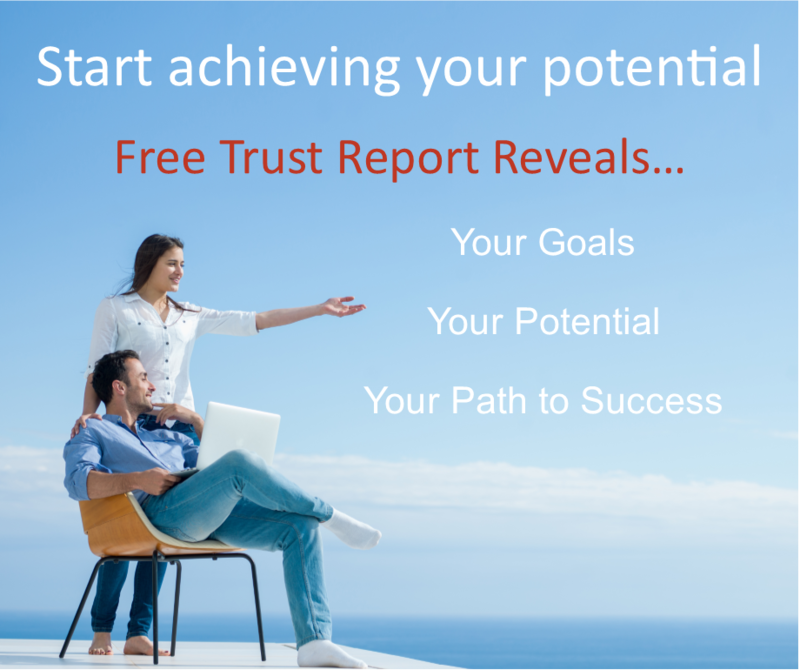 Take the first ambitious step to receiving your Complimentary Trust Report by completing the Trust Assessment below. It will take you 10-20 minutes to complete; you can save your progress at any time and return to complete it at a later date via the log in details that will be emailed to you. 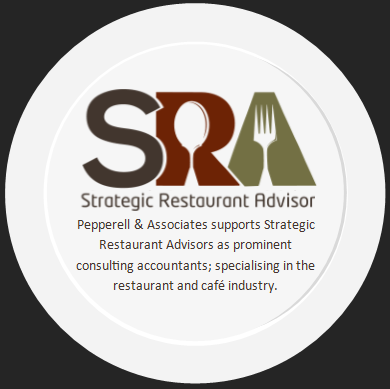 Once you’ve finished your Trust Assessment you can sit back, relax, and let Pepperell & Associates Development Specialists put your personalised Complimentary Trust Report together. It really is that simple.